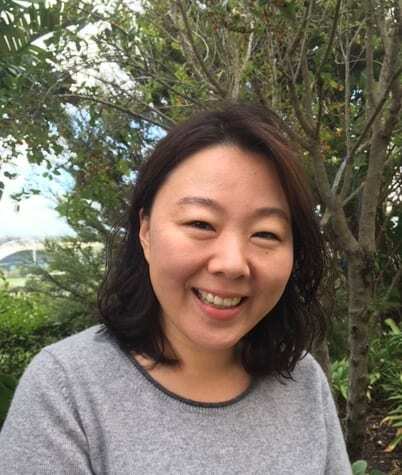 As an immigrant to New Zealand, A Better Start (ABS) E Tipu e Rea National Science Challenge PhD candidate Alice Kim says her research has personal relevance to her. 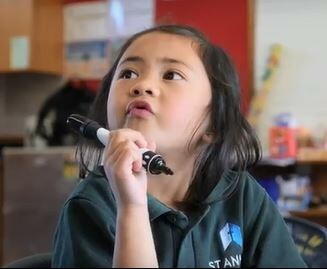 This week parents and caregivers of more than 63,000 children will be sending their child to school for the first time. 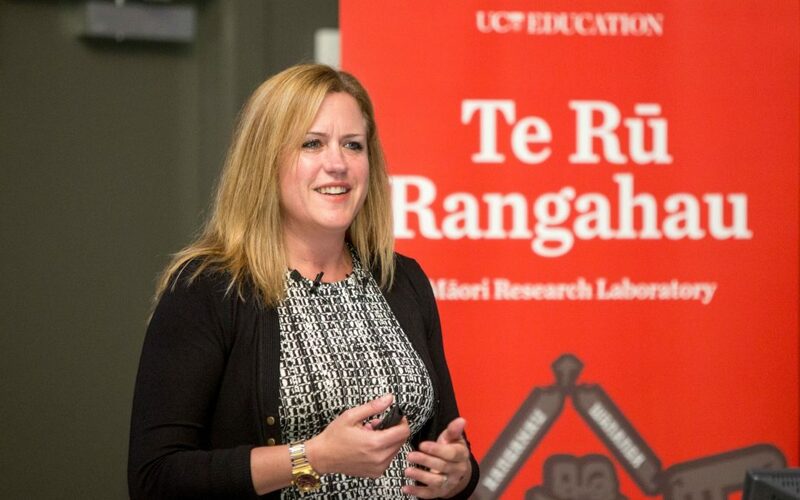 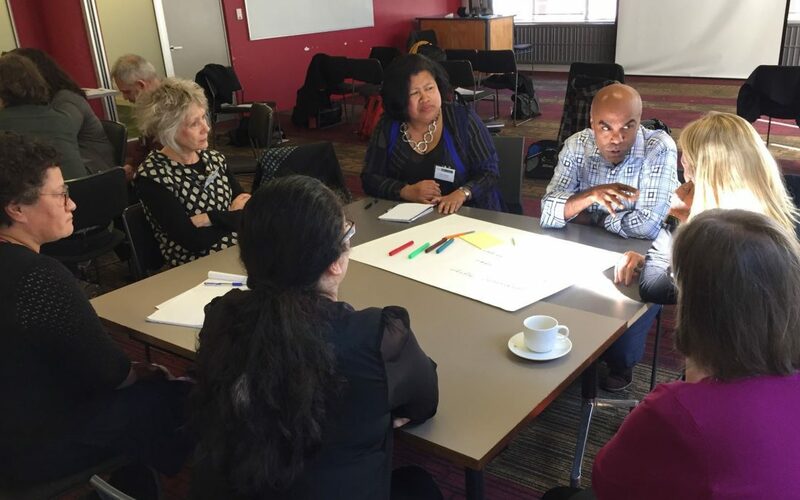 A video showing the Challenge’s Successful Learning team at work in Christchurch schools was launched at the Literacy and Learning Symposium, held at the University of Canterbury on 26 and 27 October.